In one way Microsoft Dynamics 365 Business Central is a rebadged Dynamics 365 for Finance and Operations but with some enhanced NAV functionalities. It can be implemented as a cloud-based SaaS or on-premises solution or a hybrid mix. Confluence of all business processes Small businesses outgrow their existing solutions and want a more fluid, comprehensive and complex solution. 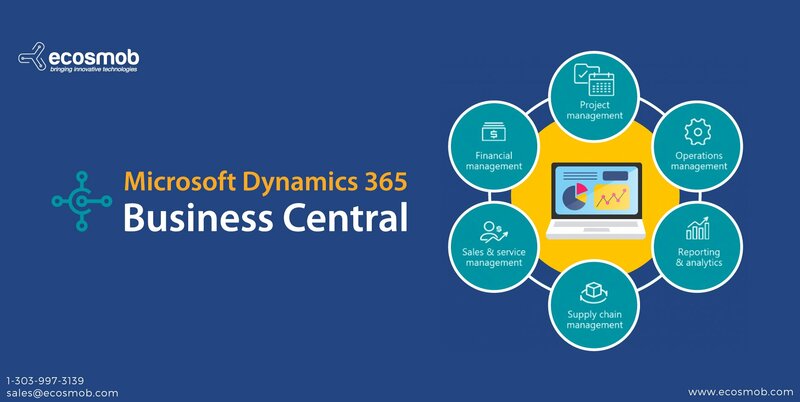 Microsoft Dynamics 365 business central is all of that encompassing project management, financial management, CRM, supply chain management and sophisticated customer service modules. Then there are extra features like GDPR compliance for data protection and transmission. Naturally a package this complex takes time to learn and understand. 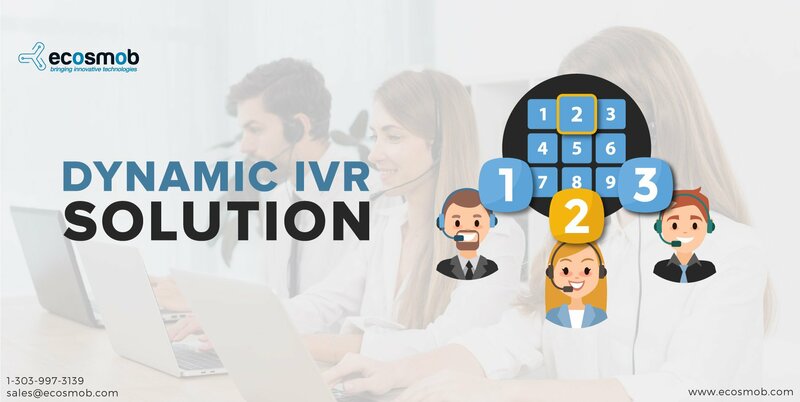 If it is not easy to use, it will put off most users and as a result, business cannot derive as much leverage as they would expect. This is where Microsoft Dynamics 365 business central shines. The front end and dashboard are exceptionally user-friendly with a short learning curve. - Access customer lists and set filters to pinpoint precisely the information they need. Search for pages and reports through the Tell Me feature in addition to actions from the current page. - Ease of use in applying multiple predefined or custom filters to lists. - Copy-paste rows to same list or different lists or to Excel. 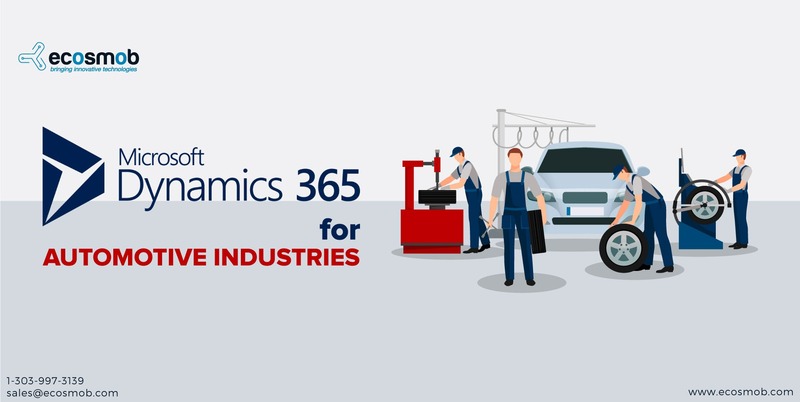 - Incorporate AI and machine learning that makes the Microsoft Dynamics 365 business central smarter and more intelligent as you go along. Of course, the MS Dynamics 365 business central developer needs to have AI/ML capabilities and must know how to integrate it into the solution. - Inventory, production management becomes even more intelligent and smarter as AI/ML with IoT gives you fingertip information on what is going on. - Get a complete picture of your financials and projections as well as trends. Then you have Outlook integration, Intrastat report, and scheduling. That makes the business central package a must have but then installing a fresh solution by approved Dynamics 365 business central experts or upgrading existing NAV does require professional competence. Get it from competent Microsoft Dynamics 365 business central solution providers Upgrading or switching to Business Central does involve quite a bit of work and this is where picking experts in MSD 365 is the best way forward. There are questions such as data migration, security, customization to suit your business model and AI integration that need to be addressed if you wish to get the most out of your investment.